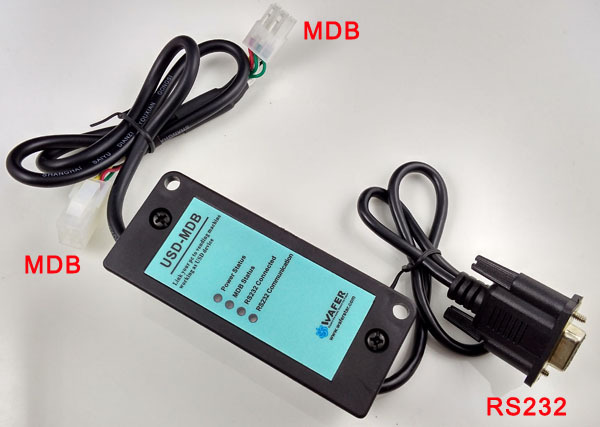 MDB is a wafer designed hardware allows a PC or RS232 device to work with the existing vending machines. 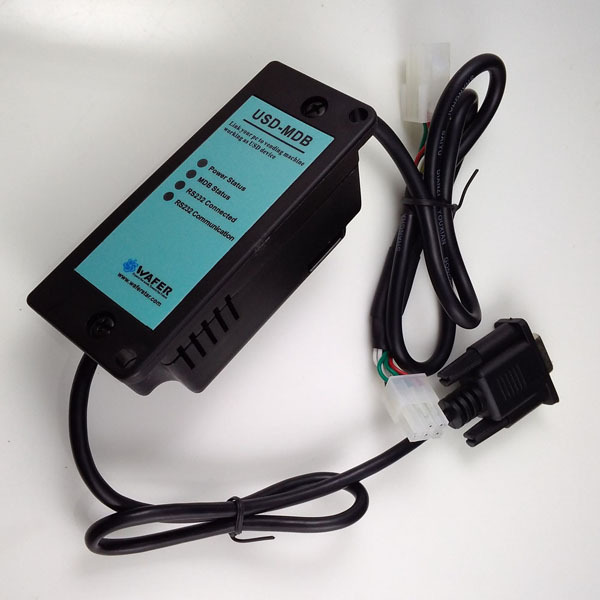 And it can send the RS232 serial command to vending machine and also can working as the Satellite vending machine to dispenses the goods. USD must rely on a host vending machine controller (VMC) to establish credit sufficient to perform a vend.The specification herein describes a protocol by which a USD and a VMC exchange messages and credit via the MDB bus.